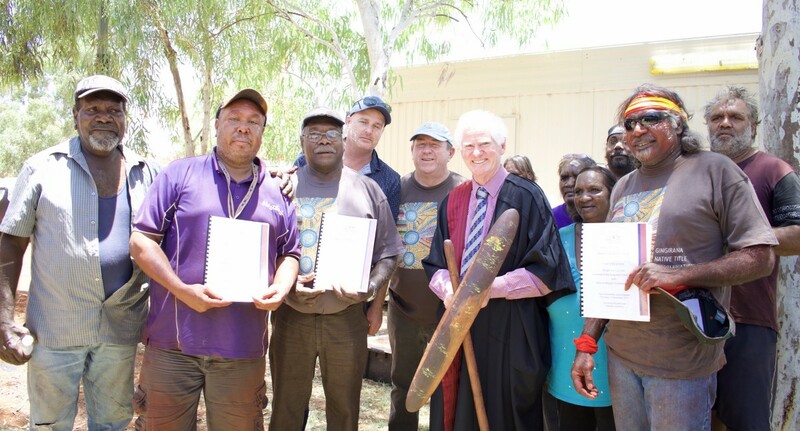 From 1 July 2007, Central Desert Native Title Services Ltd (Central Desert) assumed the native title functions from the Native Title Unit of the Ngaanyatjarra Council (Aboriginal Corporation). 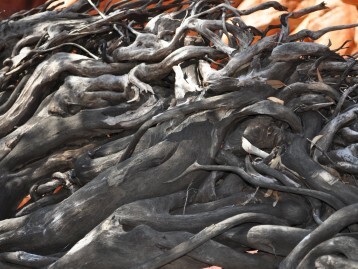 The Central Desert corporate structure was drawn up and the inaugural board selected by the Ngaanyatjarra Council after they elected not to seek re-recognition as the representative body in 2007. Central Desert Board members are selected on the basis of skills that can monitor and guide the operational direction of the organisation. The inaugural Central Desert Board consisted of Mr George Irving (Chairperson), The Hon. Fred Chaney and Mr John Thurtell. Mr Irving, Mr Chaney and Mr Thurtell brought with them a wealth of experience in native title, Indigenous affairs, government and community relations. A review of the organisation’s corporate structure was carried out by Mr Glen Kelly in late 2015. As a result of this review, the Central Desert Group has been established. 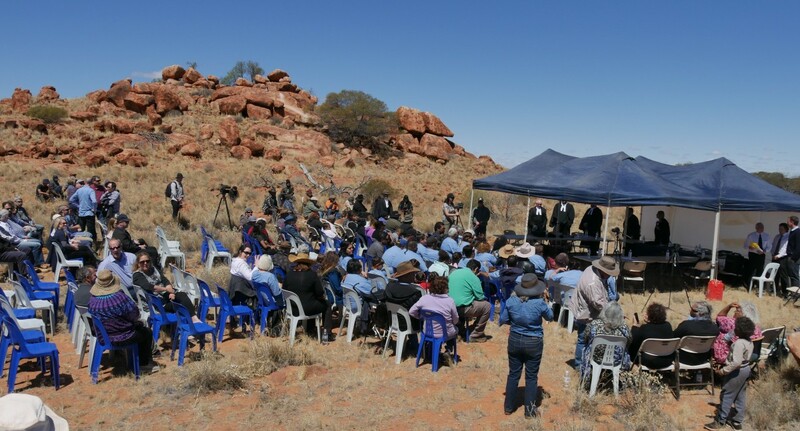 The Central Desert Group comprises of Central Desert Native Title Services Ltd and two wholly owned subsidiaries; Desert Support Services Pty Ltd and Rockhole Funds Management Pty Ltd.
n February 2016 the first stage of a new organisational structure was implemented, which took the range of PBC services out of the statutory functions team and into a new PBC and client services team within Central Desert. This structure operated through to June 30, 2017. At 1 July 2017, all non-statutory functions from Central Desert were transitioned into it’s wholly owned subsidiary, Desert Support Services. At its inception, Central Desert employed 18 people in its Perth office. Over more than a decade the number of people employed by Central Desert and its subsidiaries had increased to over 50. Staff are based across Western Australia and into the Northern Territory. The diversity of skills of staff has broadened from the core group of lawyers and anthropologists employed in 2007 to now also include environmental scientists, land management experts, geospatial experts and financial and accounting experts. Central Desert’s head office is situated in East Perth. 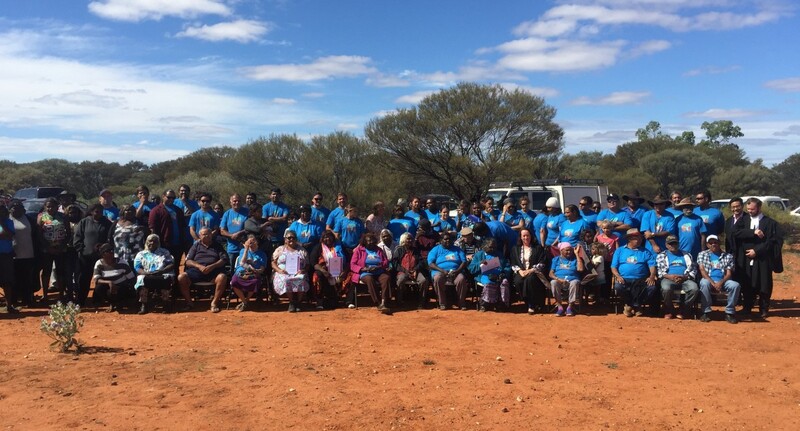 Over its years of operation, Central Desert has opened regional support facilities in Wiluna, Broome, Kalgoorlie and Alice Springs. The Alice Springs facility is staffed but all other bases are activity based with no permanent staff in residence. 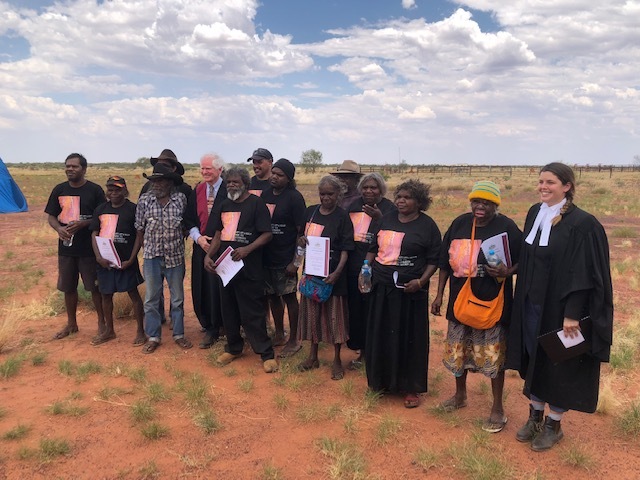 Since its inception Central Desert commenced building a land management capacity to assist native title claimants and native title holders to manage their traditional lands. This increase in capacity was formally reflected in the appointment of a land management coordinator in 2009 and the formation of the land management unit in 2011. 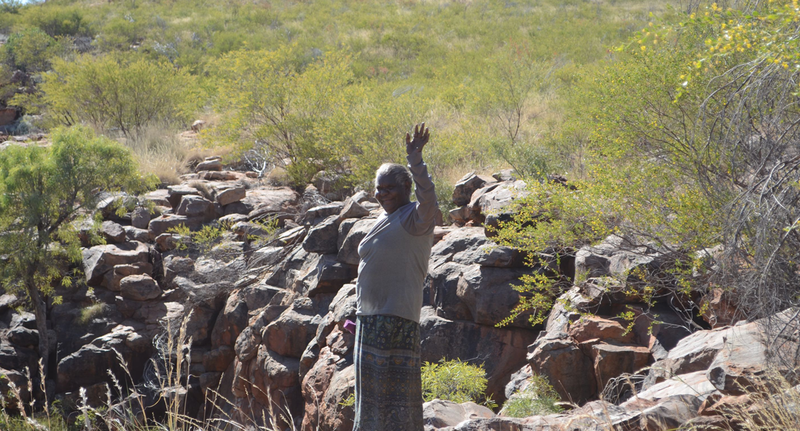 To assist native title claimants and native title holders in matters related to the management of their native title lands, Central Desert has established two wholly owned subsidiaries, Desert Support Services Pty Ltd (DSS) and Rockhole Funds Management Pty Ltd (RFM). 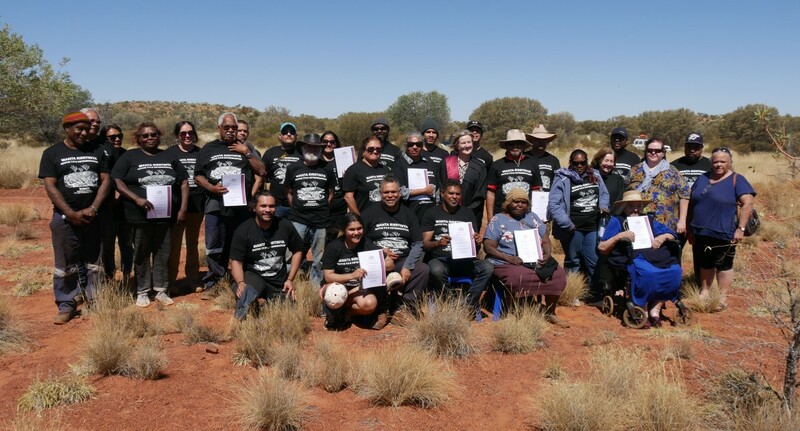 DSS provides corporate governance, capacity, natural resource and land management services and support to PBCs within the Central Desert region and also offers accounting, bookkeeping and employment services to native title claimants and native title holders. 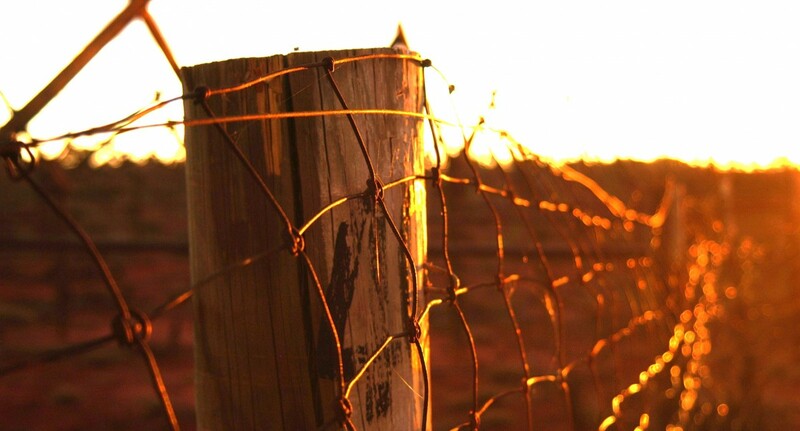 RFM primarily provides money management services to native title claimants and native title holders.